← Ricardo Franassovici, one of the world’s leading hi-fi entrepreneurs, tells about his choice for PrimaLuna. “So I have had this amp for two months now. Of course the day I got it was very exciting and the packaging was most impressive as most of us have heard. I got the prologue two in brushed aluminum as an open stock item, and I just have to say it’s just gorgeous. Examining the build quality paint job and pure aesthetics that it has is an experience all of it’s own. I thought about the amp for a while before I actually bought it, originally wanted the one but impulsively went for two instead. Yes this is my first experience with tubes, and I wasn’t really looking forward to trying a bunch of tubes. I bought the amp to replace a Yamaha receiver that was powering a pair of Martin Logan motion 4’s. Yup that’s right two tiny home theatre speakers that weight about 3 pounds each. And these are the speakers I still am using. The speakers are bright they have ribbon tweeters and a “folded” 4 inch woofer. They were also an impulsive buy. But I’ve learned to live with them for now. So I hook the amp up and begin my burn in process. First impression of sound… I spent too much… It has to be better than this I’ve read So much about this thing! Sounds better than the receiver which I was beating the he’ll out of by the way. So a few days go by and I begin to see a huge difference in many of my favorite albums.’a few weeks go by and I don’t know how I could live without this thing. There have been moments particularly in voices both male and female that absolutely melt me. An instance of my favorite acoustic recording The Pizza Tapes which is so raw and pure “yes at the same time” to begin with, absolutely floored me. I could see: no feel them pick the guitars, at times hear they’re breaths which was ok with me. It was something that I had listened to hundreds of times before and sounded so new. Now keep in mind I’m using a Yamaha 5 disc cd player, horrible interconnects and monster speaker wire, not to mention the motion 4’s which surprisingly have some output. I simply cannot wait to upgrade and I just don’t know what to do first, but I have ordered some el34eh and can’t wait to hear a difference from the stock kt88’s. 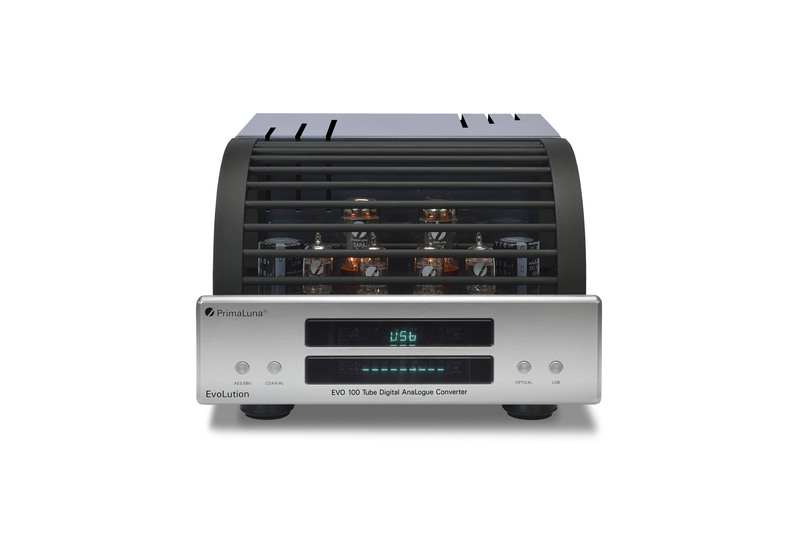 Once I learned optimal volume levels on this amp it makes listening Such a leisure but still so exciting! Thank you PrimaLuna, Thank you Herman and Thank you Kevin. This entry was posted in PrimaLuna´s owners reviews, ProLogue Original Series and tagged audio, electronics, hifi, music, tube amplifier. Bookmark the permalink. I think that you should replace the Yamaha disc player first…. For shure the combination with the PrimaLuna Prologue Eight is a magic one. that’s also a winning team…. I wish you many hours of plesure with your Prologue Two and lot’s of fun with the quest for the rest of your system…. NOS tubes all dated 8-62. I was thrilled w/the stock tubes but with these RCA’s I’m having trouble picking my jaw up from the floor. 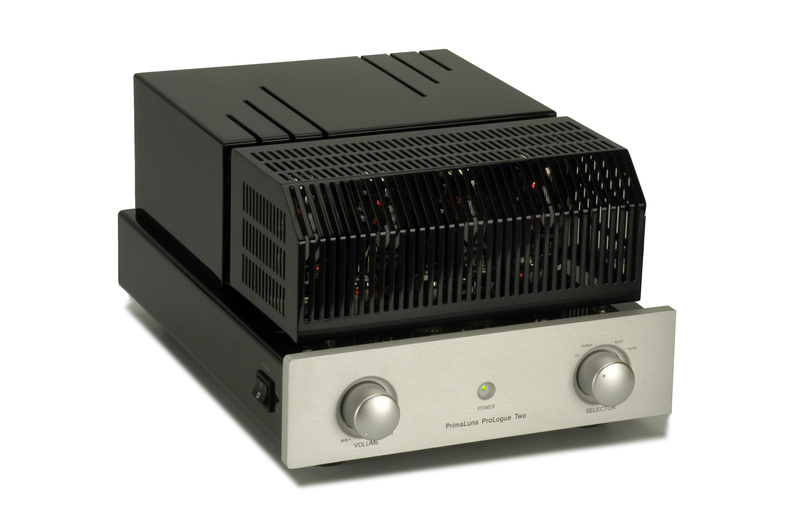 An awesome pre amp has taken one step beyond. Definite Audio Nirvana. so Prologue 8 will be a killer combination with Prologue 2 ??……. 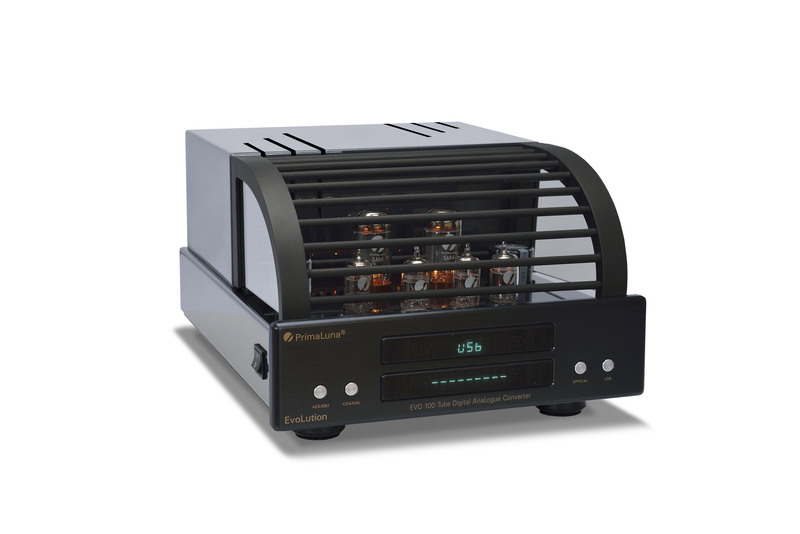 or the “8” is suitable to work better with other primaluna´s amp??? BTW, love my primaluna gear!….they are a very good combination with my audio physics scorpio 25!!!! !